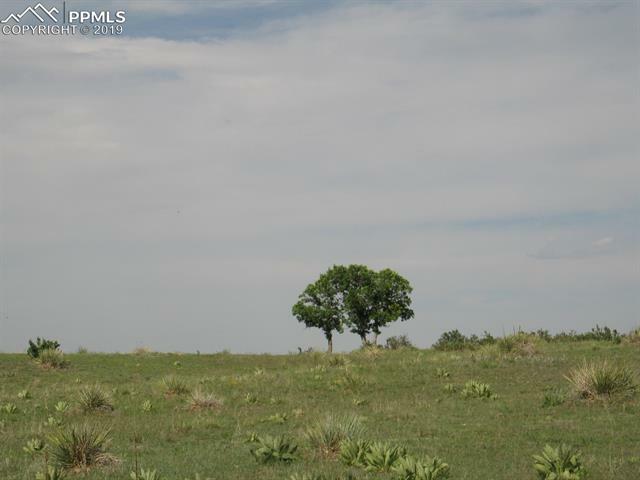 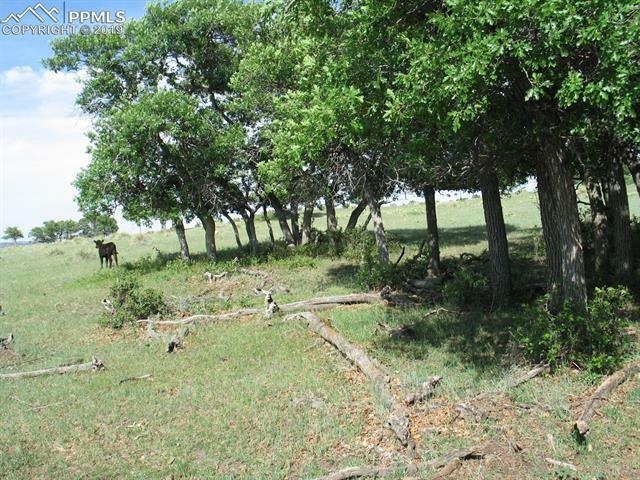 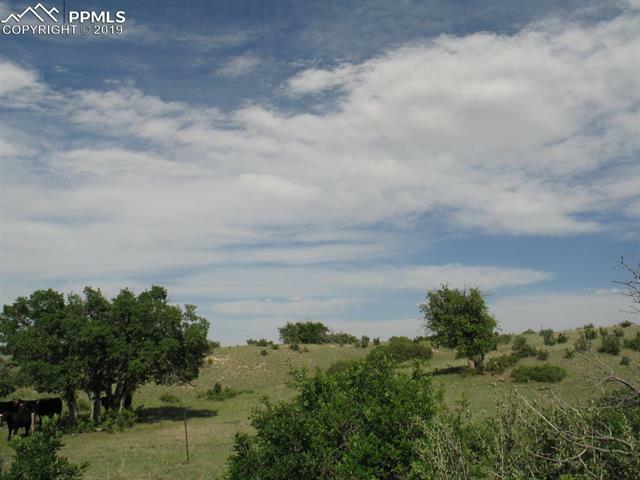 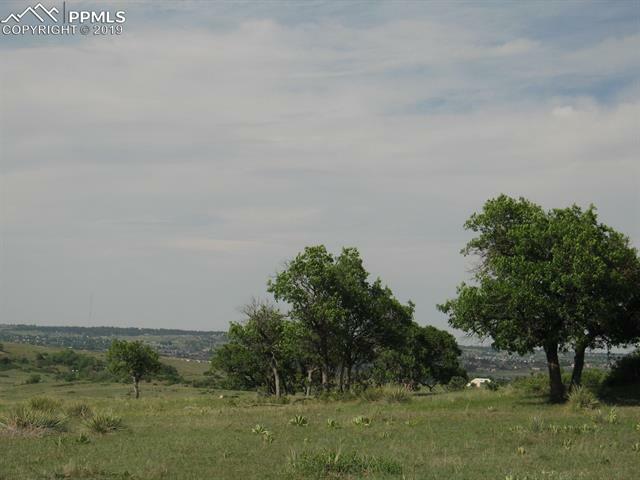 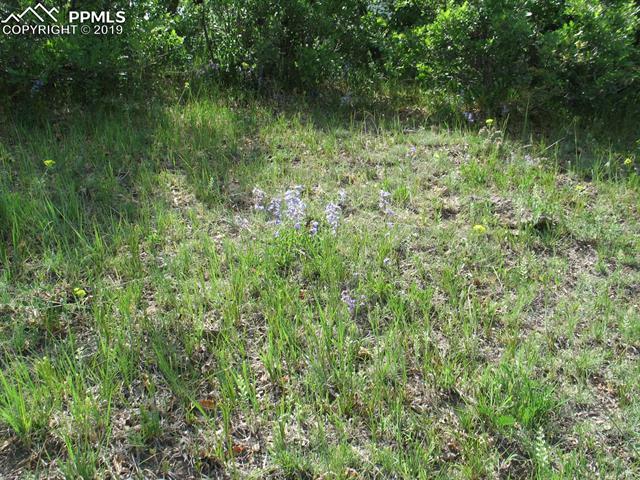 Rare opportunity to purchase a 124.843-acre parcel with panoramic views, close to schools, shopping, country club, and so much more! 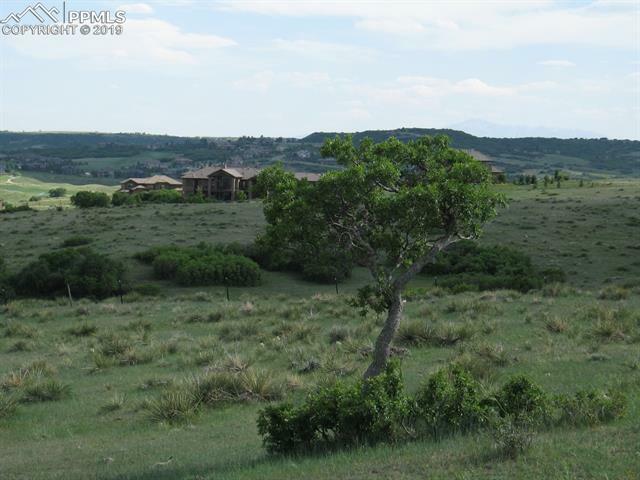 The terrain gently slopes up to the perfect building elevation for your equestrian dream or executive estate. 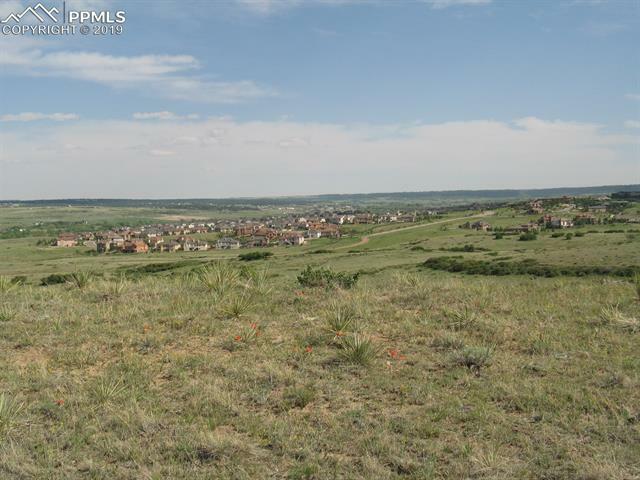 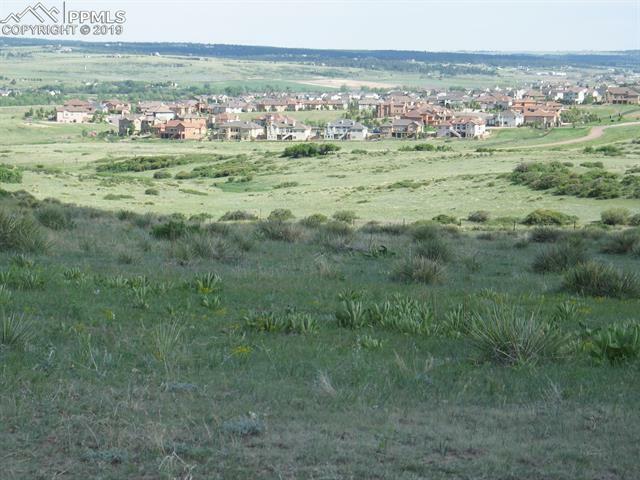 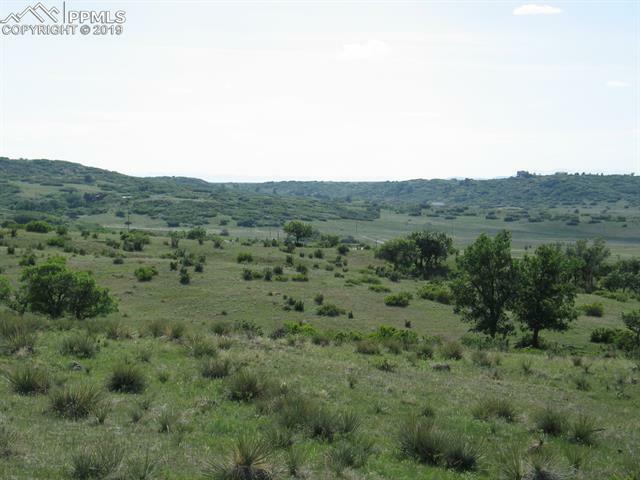 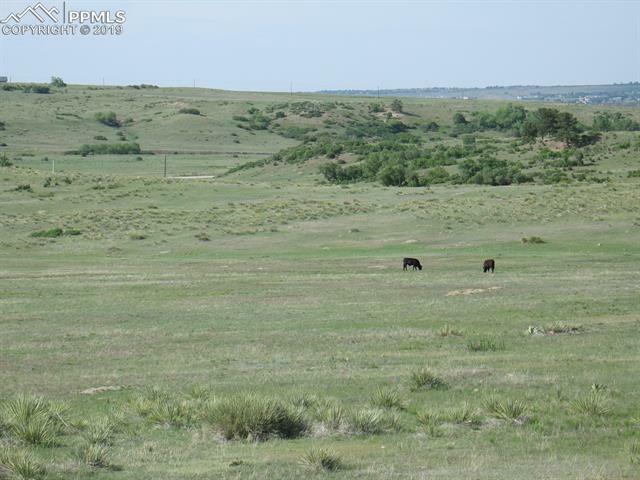 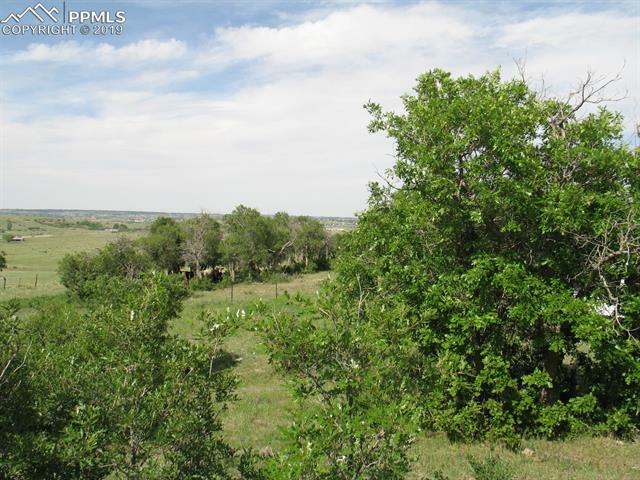 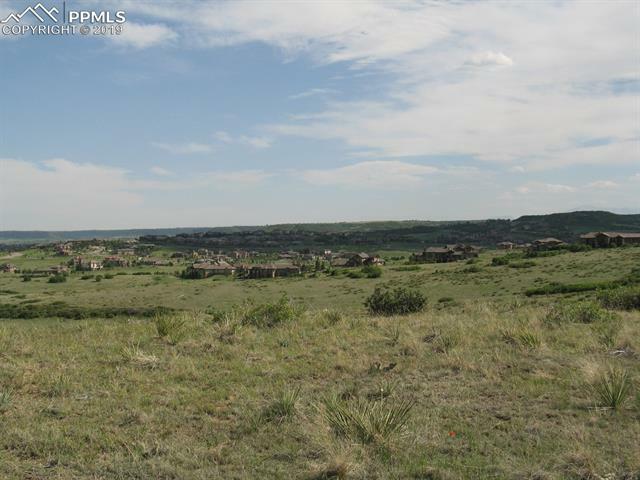 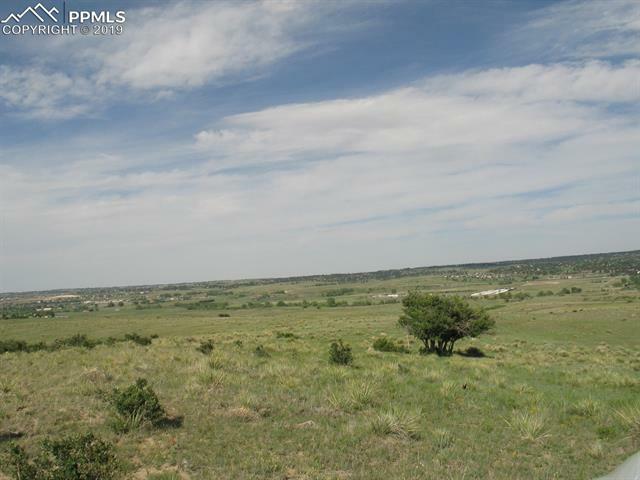 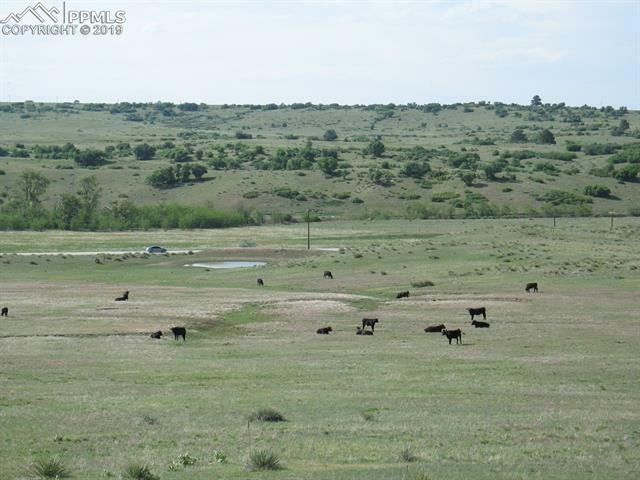 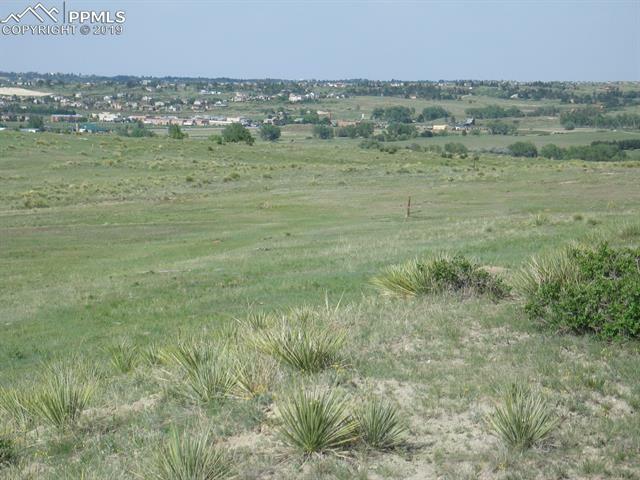 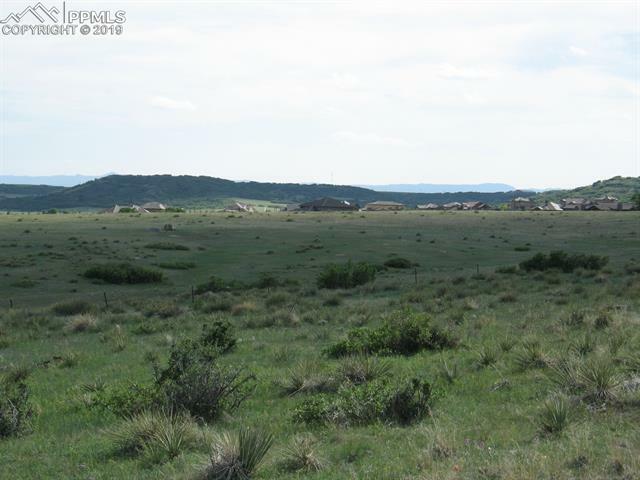 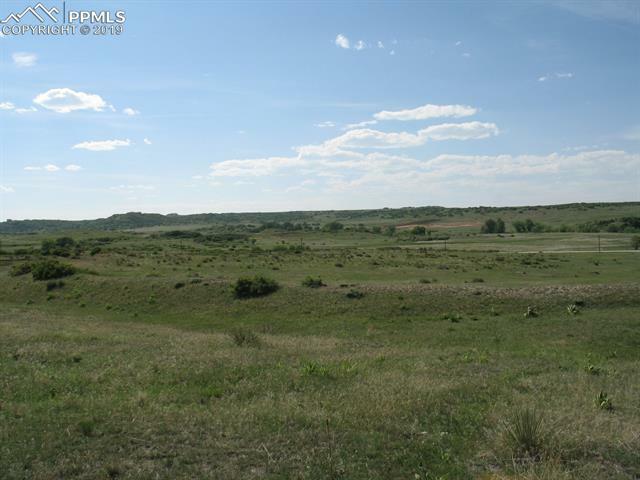 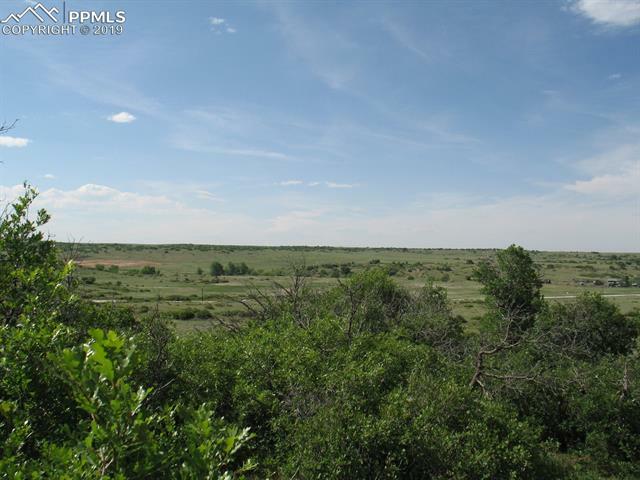 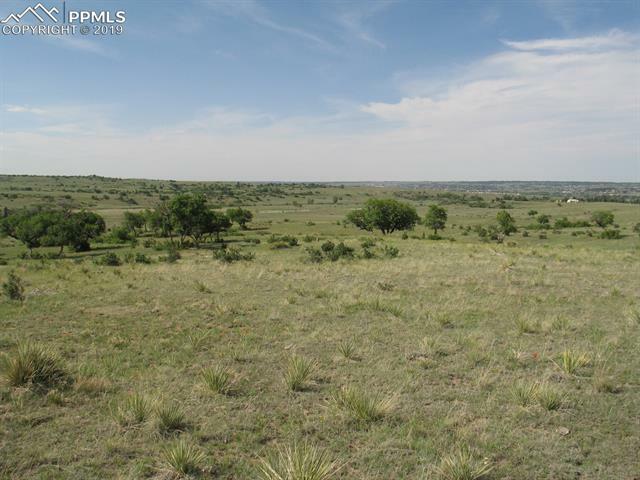 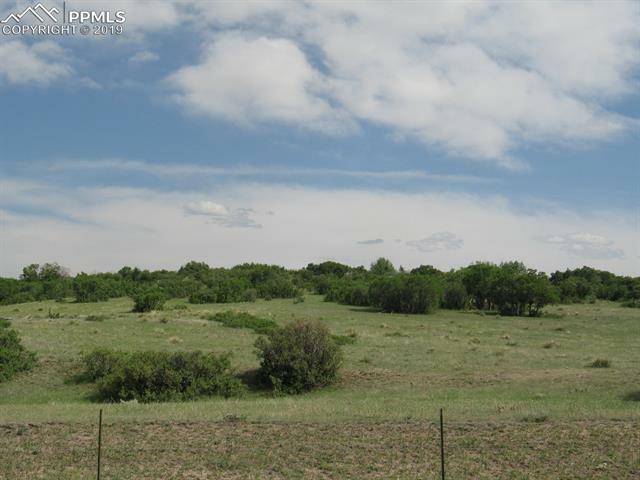 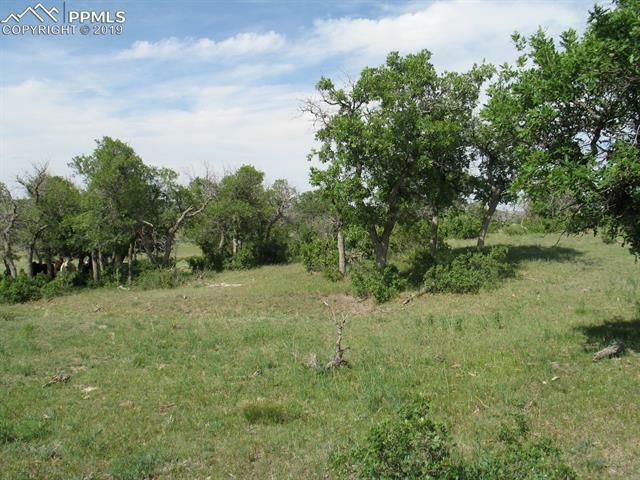 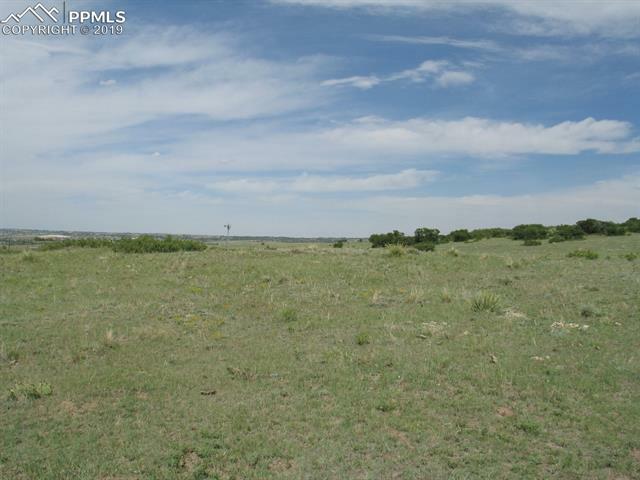 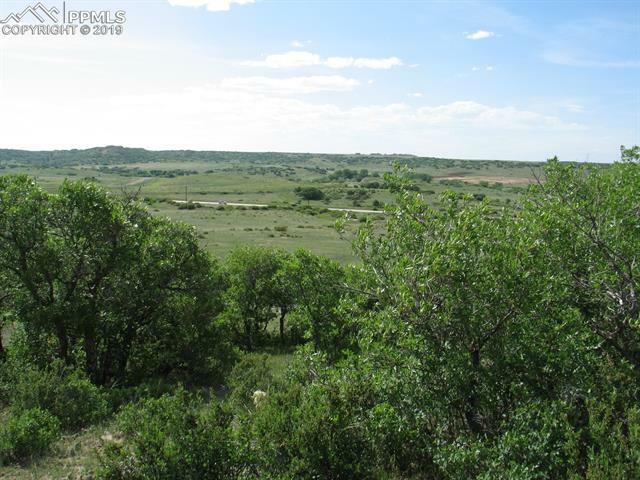 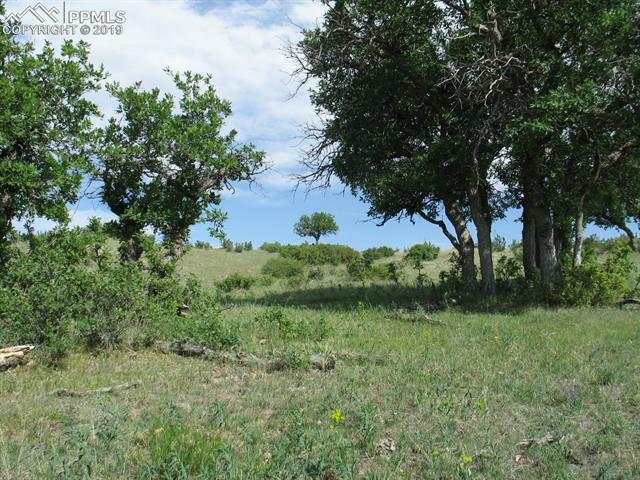 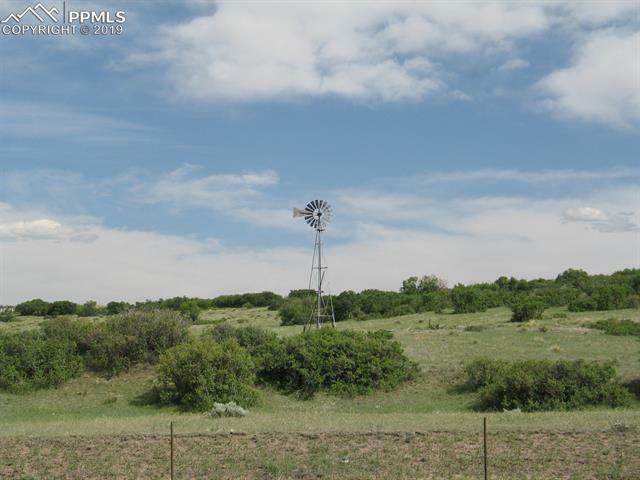 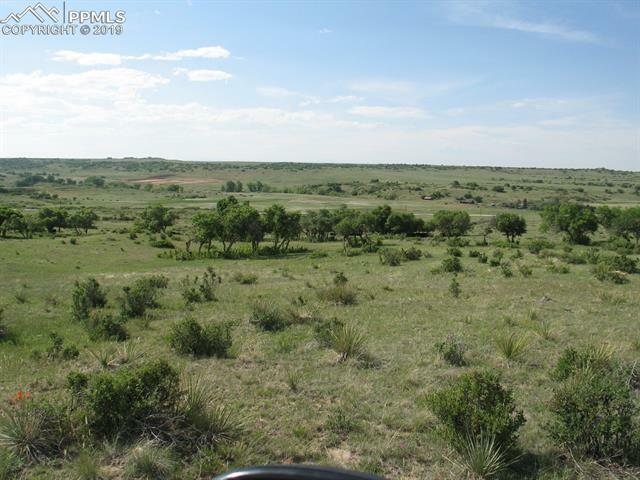 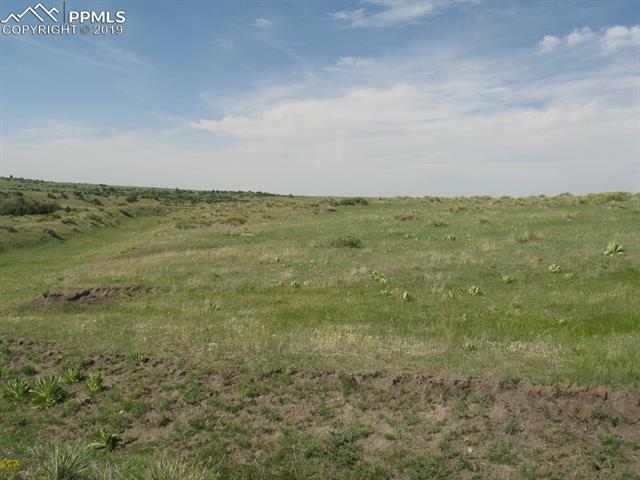 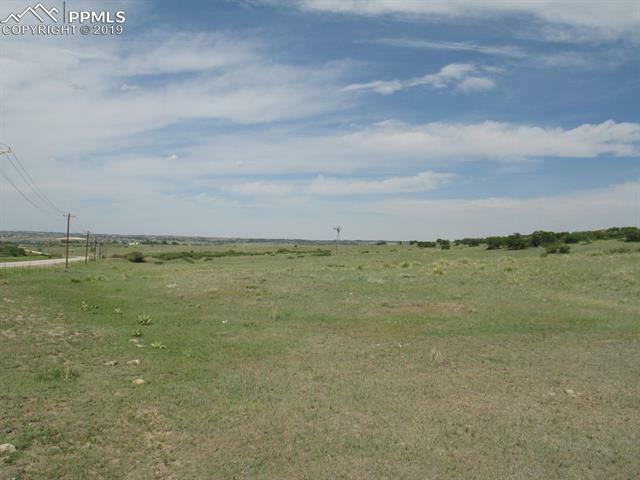 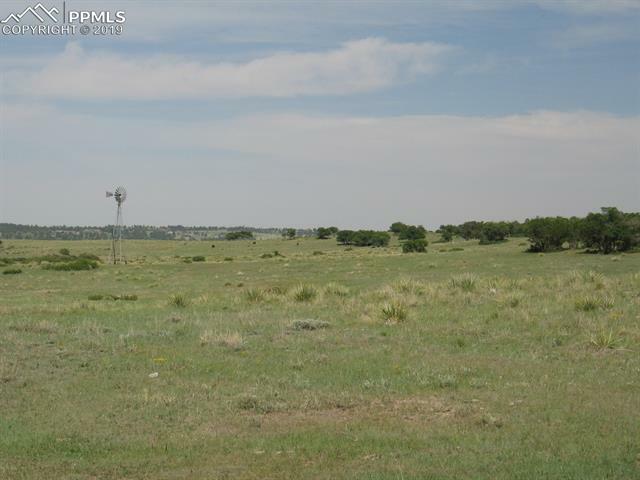 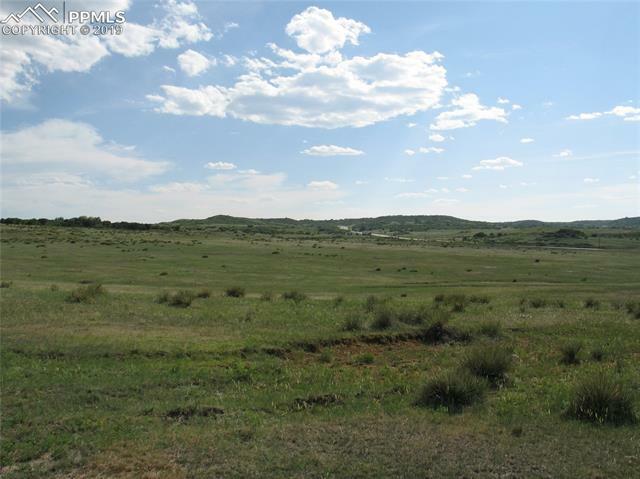 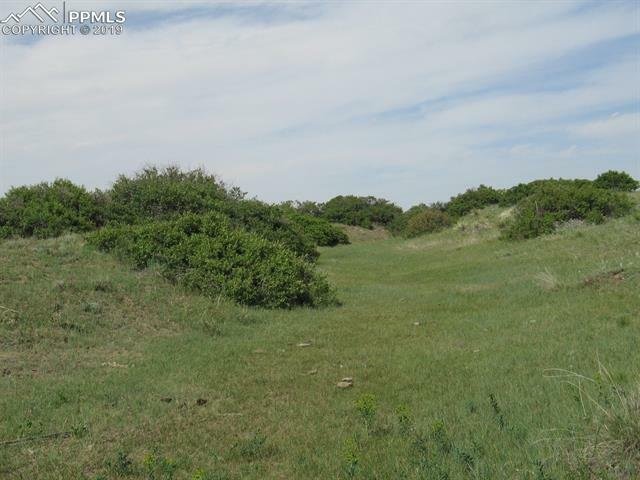 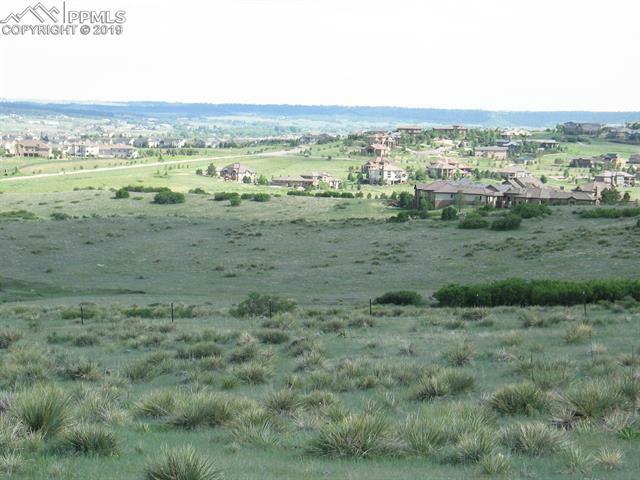 You'll love the beautiful sunsets and wide open spaces so close to Parker and Castle Rock. 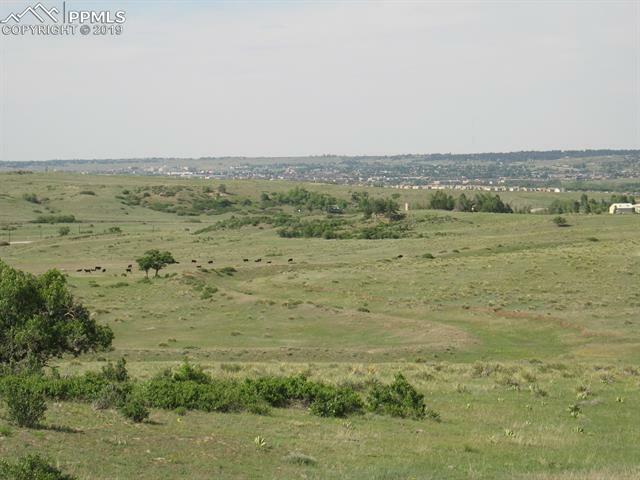 Plus you'll be just minutes from the new Reuter Hess Reservoir and only 16 miles to DTC. 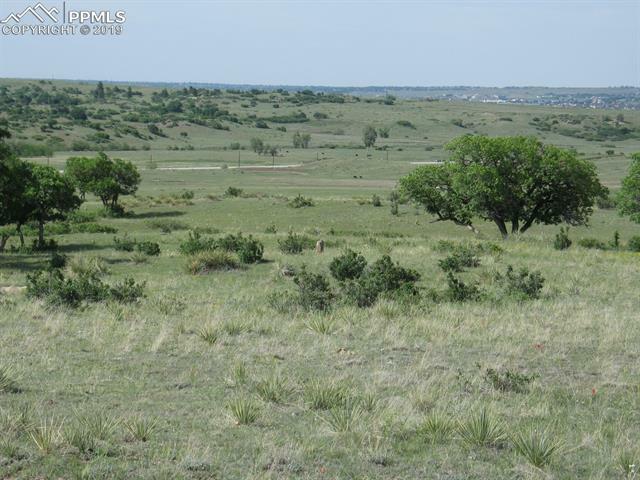 At this price, you can hold onto this investment or start building asap!